In an age when e-commerce accounts and digital payments are king, merchants can encounter many difficulties in completing a simple sale. One such challenge is dealing with chargebacks. Simply, a chargeback is a reversal of a credit card charge enacted by the card-issuing bank at the request of the cardholder. 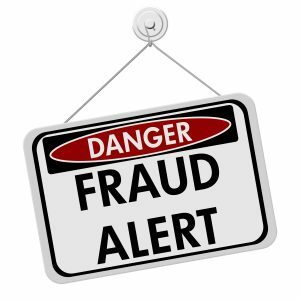 The term friendly fraud is used to describe what happens when a customer makes a purchase, decides against it, and chooses to request money back by contacting the bank instead of the merchant. By established law, when a chargeback is initiated, the cardholder is no longer responsible for payment. As a result of the chargeback dispute, merchants lose twice—on the initial payment, and on the goods that the customer is allowed to keep—and often they incur other, more stiff penalties. Many customers don’t realize that requesting a return is faster (and often easier), and that merchants are unfairly charged. Unless identity theft or fraud is suspected (or unless a mediation with the merchant was unsuccessful), seeking a chargeback as a first course of action is chargeback fraud. Merchants face a variety of chargeback challenges, including wasted time, lost shipping charges, difficulty in understanding and following chargeback guidelines, and difficulties with their own bank and credit card processor. In addition to these hurdles, merchants have difficulty identifying which chargeback disputes to pursue since there’s a historically low win rate. 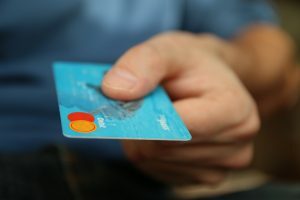 Chargebacks are costly for merchants in labor hours, and often a merchant won’t pursue a chargeback dispute because they lack the staff or resources to combat it effectively. Although an issuer may provide a reason code for why the cardholder has raised a dispute, the chargeback reason codes aren’t standardized and vary from issuer to issuer. The reason codes are often vague or difficult to understand. 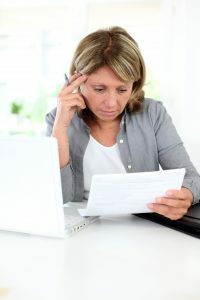 In order for a merchant to understand how to begin to dispute the chargeback, she has to sort through the codes and communicate with the issuer to determine the reason the chargeback was requested in the first place. The dispute process also varies significantly based on the process of the credit card company and the reason codes themselves. With each dispute, the merchant has set time limits to provide information to the bank for review. 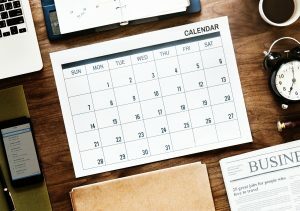 Although customers usually have anywhere from 45-180 days to request a chargeback, merchants usually only have 30 days to respond with appropriate data. If at any time the merchant misses a deadline, the case is decided in favor of the cardholder. Merchants have to set aside time to deal with chargeback disputes on a regular basis—time that they could be spending growing their business. One of the merchant’s only safeguards against fraudulent chargebacks is meticulous record-keeping. By keeping track of every customer communication, detailed records of charges, and proof of delivery statements, merchants are able to provide information in a timelier manner to the investigating bank—but detailed record-keeping adds to the hours that a merchant has to spend completing tasks other than making a sale. Because the chargeback laws were initially created to protect customers, as soon as the chargeback is initiated, the payment is temporarily reversed in favor of the cardholder and the merchant is charged a fee which varies based on their merchant account and processor, but is usually in the neighborhood of $15 to $25 per chargeback. Most times merchants are stuck with this fee even if the dispute is dropped. 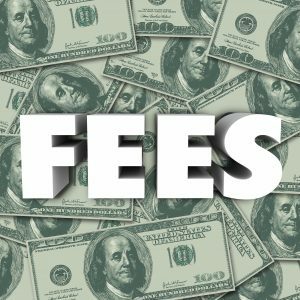 Although some chargeback fees don’t seem exorbitant, they sting when you consider that the merchant has already lost revenue twice—once on the original payment which was reversed, and again in loss of goods, which the customer is allowed to keep. It was estimated in 2016 that for every $1 of fraud cost a merchant lost $2.40 (as reported by chargebacks911.com). Consider the financial implication of loss of goods in the case of a customer who decides to make a purchase through an online seller. He places an order, but grows impatient with waiting for the item to be delivered (or doesn’t understand the logistics of delivery). He decides to buy from another seller, but instead of contacting customer service to cancel the order and request a refund, he initiates a chargeback with his bank. Two days later, the order arrives. He keeps the item and gets his money back. In this case, the merchant is required to pay a chargeback fee in addition to the loss of payment and loss of goods that he could have otherwise sold. When a chargeback occurs, merchants also lose the shipping cost incurred in order to deliver the item to the customer. In the case of larger household goods or ones that require special handling, the sums can be significant. Additionally, merchants who have frequent chargebacks may be required to pay higher fees by credit card processors because the transactions are considered high-risk. If a merchant has enough chargebacks, their account may be terminated, leaving them with no method of credit card processing. In extreme cases, a processor may add a merchant to the MATCH (Member Alert to Control High Risk Merchants) list, effectively blacklisting them from being able to secure a contract with other processors for five years. Even when merchants attempt to prevent chargebacks, there’s an inherent cost in lost sales. In most cases, chargebacks are the result of a miscommunication or are because a customer who actually purchased the goods doesn’t realize a refund would be more effective. In some cases, customers actually engage in fraudulent chargebacks on purpose in order to obtain goods illegally. In order to decipher which purchases are fraudulent, merchants often use red flags on their payment process. For instance, if a billing address doesn’t match a shipping address, a merchant’s processor may flag the transaction. Although this situation is sometimes fraudulent, other times the purchase is legitimate. In order to protect themselves, e-commerce merchants decline millions of legitimate transactions each year to mitigate chargeback risk. Some sources estimate that one in 13 transactions are declined because of suspected fraudulent activity. All of these costs are before merchants even consider fighting the chargeback. 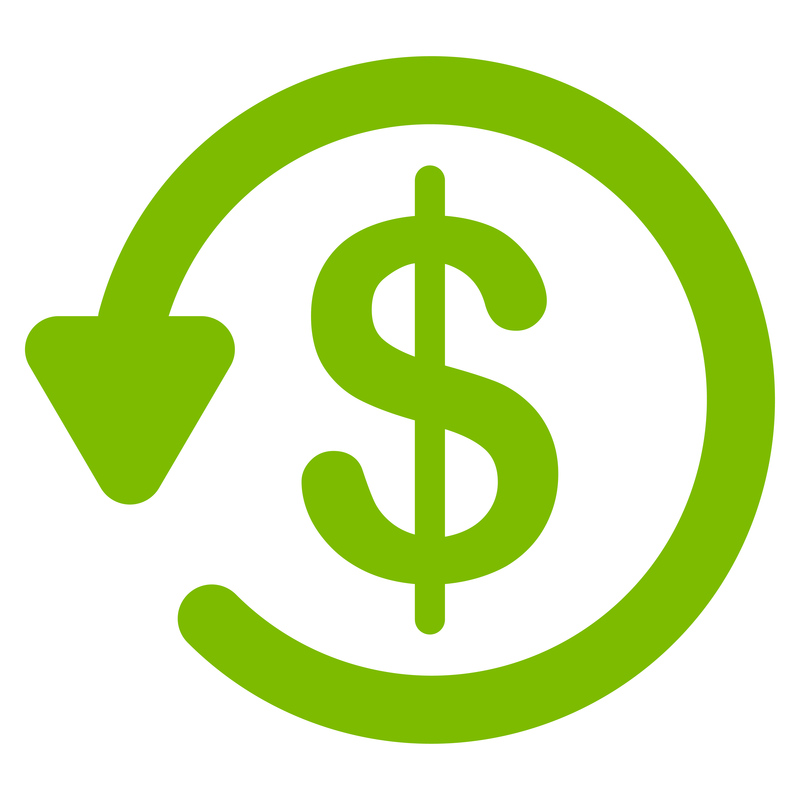 Often, because of the vague chargeback rules and exorbitant hours required to dispute, merchants seek assistance from third-parties who specialize in mitigation at an additional cost in hopes of saving money long-term. Although merchants may choose to engage a third-party organization for mitigation services, there’s still no guarantee that the case will be decided in favor of the merchant. Without detailed record-keeping and a true understanding of why the customer initiated the chargeback in the first place, merchants may still lose. 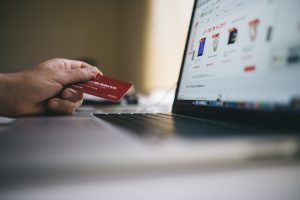 Chargebacks can be initiated for so many reasons, and merchants often have to pick and choose which chargebacks to dispute. In cases where a customer initiated a chargeback because they felt it would be easier than a return, the merchant might be able to settle easily. Alternately, a chargeback initiated by a fraudster who just wanted to keep the merchandise and get money back may have exactly the same reason code. With so little information, it’s difficult for merchants to decide which disputes may be winnable. In a Wall Street Journal article published January 2018, the author noted that hundreds of millions of dollars in charges are reversed each year in favor of the customer. Each year, chargebacks spike just after the holidays totaling as much as $980 million. Because win rates are historically low for merchants, most choose to try and eliminate fraudulent activity before a chargeback occurs. One of the ways merchants do this is by looking for suspicious activity in the payment process. Two of the tools that merchants use in the payment process are AVS (Address Verification System) and CVV (the three-digit code on the back of a credit or debit card). Merchants can set up rules in the payment process for declining a payment. Although the customer may enter a card number and their bank may authorize the payment, if one or more of the rules are broken, a merchant may choose to decline the transaction, leaving a customer with a “declined card” message on the payment page. Although AVS and CVV rules, among others, are intended to safeguard the merchant against chargebacks, sometimes fraudsters still pass through the system—either because of a stolen credit card or because the person placing the order had all the correct information. In cases like these, it’s difficult for merchants to dispute a chargeback because none of the rules were broken. 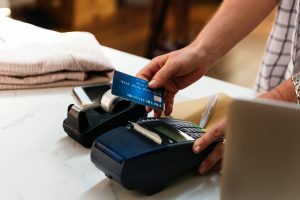 Even when merchants are prepared to fight chargebacks by providing information in a dispute, the guidelines provided by card issuers for fighting chargebacks are often confusing. In order to be able to navigate a dispute, merchants need to at least have basic knowledge of the process, paying special attention to timing and required steps. Each credit card company often has its own set of guidelines for engaging in a dispute, and those guidelines can change over time. Although some companies like Visa are working to create more merchant-friendly guidelines, some guideline manuals are more than 400 pages long. Although chargebacks were originally a balance point for the merchant-customer relationship, they now pose many significant issues for merchants, especially in e-commerce sales. Until equitable laws are enacted to protect merchants, many will continue to struggle under fraudulent and unfair chargebacks. With so many challenges—from wasted time and resources, assumed cost, unclear guidelines, and a historically low win rate—many merchants will choose to focus on fraud prevention techniques to reduce chargebacks or the likelihood that they will occur. As e-commerce continues to become more popular, chargebacks will continue to be a losing system for banks and merchants, and will eventually raise cost for consumers. What Merchant Account to Choose for a Tire and Auto Shop? Copyright © 2019 GAM Payments. All Rights Reserved.